When it comes to choosing where you will purchase your agricultural chemicals we’ve come up with the 10 best reasons to shop with EZ Buy Ag. 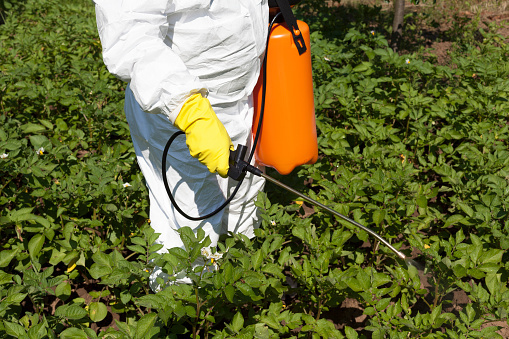 Whether you frequently purchase fungicides, herbicides, insecticides, fumigants, or other products for your needs, we can help you with any sustainable solutions you may have. 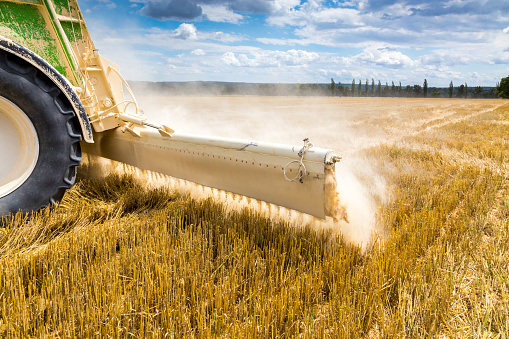 The crop protection products we can find you will give you the tools you need to maximize productivity and keep fields free of weeds, insects, and diseases. 1. We’re locally owned and operated right here in Raleigh, North Carolina. 2. You’ll be informed of all off-season sales and special deals on the agricultural chemicals you need most. 3. Guaranteed quality on all products you get from us at EZBuyAg. Feel free to return any products you’re not 100% happy with! 4. We promise to find you the lowest rates on the top adjutants, fungicides, insecticides, cotton harvest aids, herbicides, plant growth regulators and so much more. 5. We provide you the opportunity to Name Your Price on any chemicals you order from us now or in the future. 6. Many different payment options available to you that we’re happy to assist with. 7. Weekly Chemical Specials that you can take advantage of for bigger savings. 8. Instant Quotes are available anytime 24/7/365. 9. Outstanding customer service! Call us anytime at 1-855-EZBUYAG and see for yourself! 10. Convenience! We’re an online distributor of farm chemicals. Check out what we have from the comfort of your living room or office and if you need something you don’t see, just give us a call and we’ll find it for you at the price you want to pay! We look forward to assisting you in the near future about your agricultural chemical needs!